Why not transform your lawn with high quality and durable artificial grass. 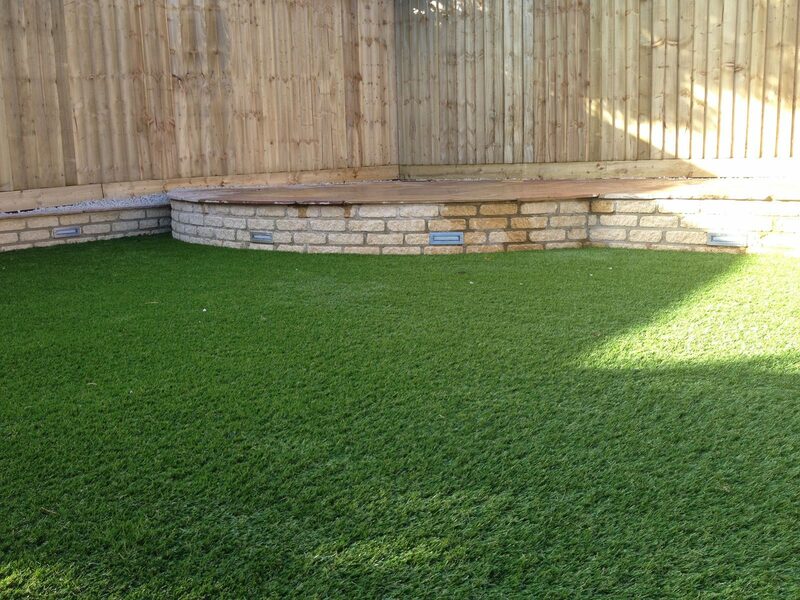 Our team can design and install the perfect artificial grass for your garden area or for commercial usage. Cut down on maintenance and avoid bare and muddy patches with realistic artificial lawn solutions that look stunning. JTU only uses the highest quality materials and installs all lawn solutions with the highest care and attention. Contact us for a quotation, you may well be surprised how reasonable our prices are.